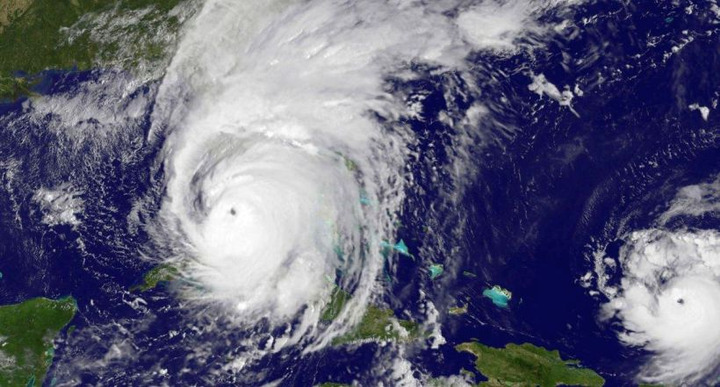 At least two auctions curtailed operations as Hurricane Florence moved through the the Carolinas. 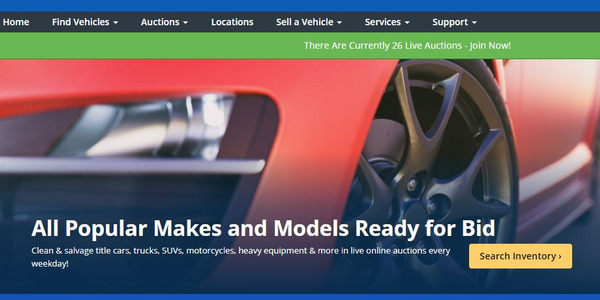 KAR Auction Services ADESA business unit and Cox Automotive's Manheim unit also took steps to ensure the safety of employees who live and work in the eastern parts of North Carolina or South Carolina. "In the wake of Hurricane Florence, Manheim is focused on ensuring the safety and well-being of our team members in affected areas," said Tim Janego, Manheim's regional vice president for the Northeast region. "Thankfully, we’ve accounted for all North and South Carolina team members." Manheim closed its Wilmington location, and shifted in-lane sales to digital sales at Manheim North Carolina in Kenly. Manheim keep three other locations open for regular business, including Manheim Statesville and Manheim Charlotte in North Carolina and Manheim Darlington in South Carolina. On Sept. 13, KAR Auction closed ADESA Raleigh at noon and shifted its weekly sale to 1:30 p.m. local time on Sept. 17. The company announced the closure on its website. 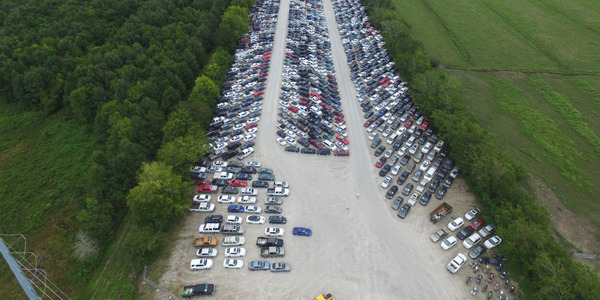 Several independent auctions either closed or held postcard sales, said Eric Autenrieth, general manager of Carolina Auto Auction and ServNet president. 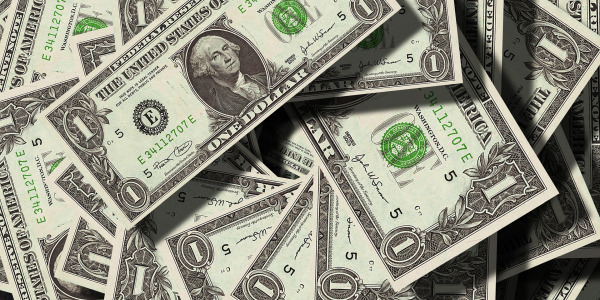 The Greenville Auto Auction in North Carolina sustained minimal damage to its facility. 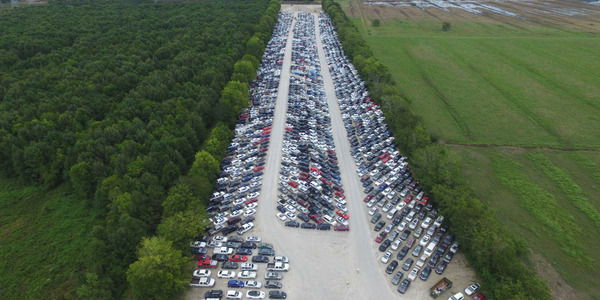 Auctions in the northeastern section of South Carolina "missed most of the storm," he said. The auctions have reopened for regular business this week.